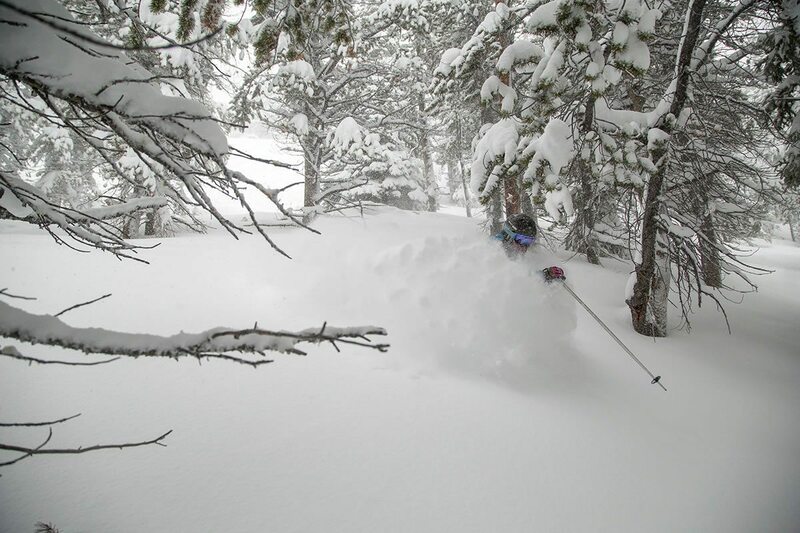 In short: this one pass gets you 32 ski days at 16 different resorts. Next season this exclusive pass includes four days in Banff National Park: two at Banff Sunshine Village and two at Lake Louise Ski Resort, with extra days at 50% off. Buy early for the guaranteed lowest price and receive a bonus ski day at the destination of your choice. Build out a Western Canadian road trip from Banff to Revelstoke and the Mountain Collective Pass makes even more sense!